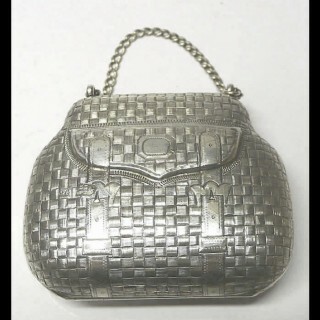 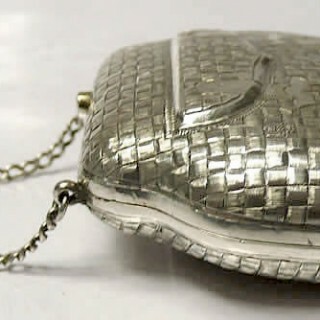 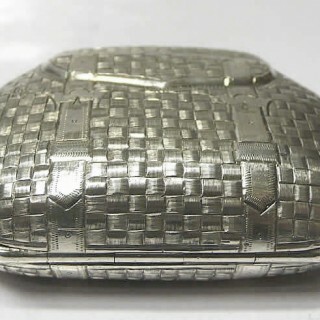 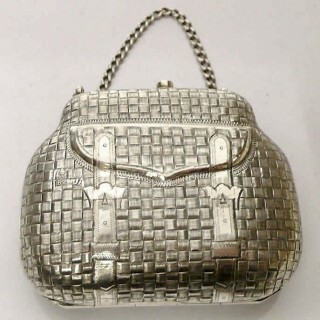 This pretty little purse is in excellent condition with no damage or restoration. 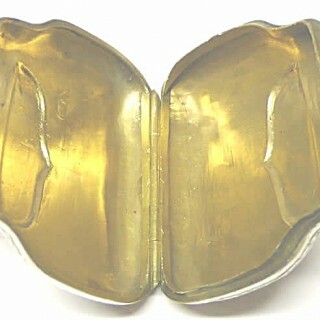 The gilding is bright. 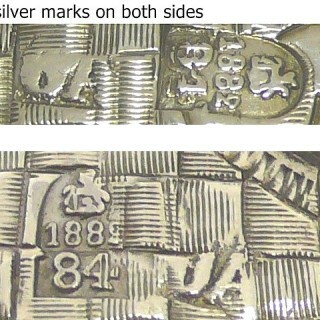 The silver marks are crisp and clear.